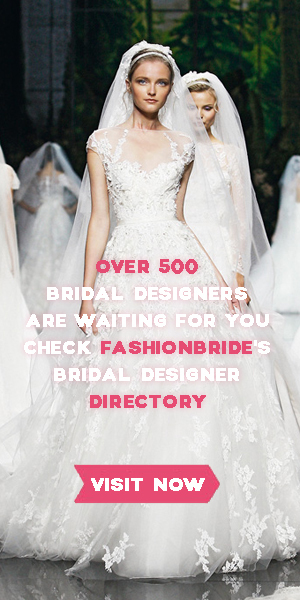 Angeo Bridal is constantly monitoring all the fashion trends in order to create only the most stylish and creative dresses that will be appreciated by the bride and all the girls. And the people who embody the design sketches to life, have a great experience and an incredible talent. You are currently browsing the archives for the 2019 Spring Collection category.